Byram Township, NJ (October 3, 2013) – Sustainable Jersey representatives announced on October 2nd that Byram Township has been awarded a Sustainable Jersey Small Grant for its proposed conservation easement monitoring program. Byram is one of just fifteen municipalities in New Jersey to receive a Sustainable Jersey Small Grant at the $10,000 level. The 2013 Sustainable Jersey Small Grants Program, funded by the Walmart, is providing $380,000 in grants to local governments for sustainability projects. Byram Township’s Master Plan – the result of over 10 years of focused efforts and active community participation – sets forth land use goals and a vision to “protect Byram’s natural resources, preserve and enhance its natural beauty and…maintain reasonable limits on land use.” One tool the Township has utilized to accomplish these goals is the use of conservation easements on sensitive properties. For the past several years, Byram Township’s Environmental Commission has been working to address the need to monitor existing conservation easements to ensure protection of the critical natural resources upon which the municipality depends for clean drinking water. Actions to ensure maintenance of easements in the future. Model documents and procedures will also be established to facilitate future easements. Other property restrictions or requirements, such as septic limitations, drainage easements, shoreline buffers, deed restrictions, or other Planning Board conditions will be added to the database/map in the future, so that all conditions affecting the use of a property are available for ready reference. In addition to Byram, other municipalities receiving these grants have projects that provide sustainable solutions to everyday challenges. Organic curbside waste recycling, storm water runoff solutions, innovative bioswales, water conservation, sustainable landscaping, wildlife interaction plan, community gardens and more have been added to the list of initiatives that the Sustainable Jersey Small Grants program is funding. 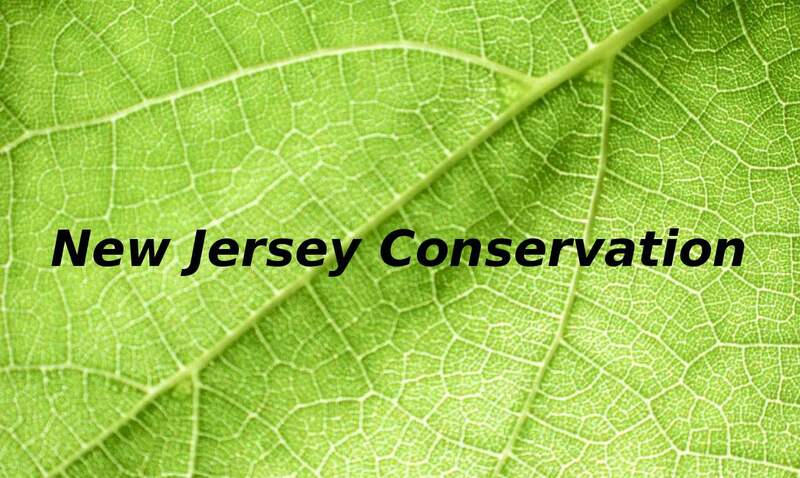 Sustainable Jersey is a certification program for municipalities and schools in New Jersey. Launched in 2009, Sustainable Jersey is a nonprofit, nonpartisan organization that supports community efforts to reduce waste, cut greenhouse gas emissions, and improve environmental equity. It provides tools, training and financial incentives to support and reward communities as they pursue sustainability programs. Sustainable Jersey is one hundred percent voluntary and each town can choose whether it wants to get certified and the actions it wants to do in order to achieve enough points to get certified. Currently, 398 of New Jersey’s 565 municipalities are participating and 116 municipalities have achieved Sustainable Jersey certification. In 2014 the Sustainable Jersey for Schools program will be launched in partnership with New Jersey School Boards Association and other statewide educational organizations. Sustainable Jersey’s partners include the New Jersey State League of Municipalities, The Sustainability Institute at The College of New Jersey, the New Jersey Department of Environmental Protection and the New Jersey Board of Public Utilities (BPU). Program sponsors include the Geraldine R. Dodge Foundation, the Surdna Foundation, Walmart, PSEG, South Jersey Gas, New Jersey Natural Gas, Church and Dwight, Covanta Energy, Energy Solve, Terhune Orchards, United Water, Bayshore Recycling, EcoMatters, Waste Management of New Jersey, Phoenix Advisors, Concord Engineering and the New Jersey Food Council.